Divemaster Internship Program with PhoenixDivers! With Phoenix Divers you will be trained to the best. Our internship will take you three months and you would pay only for PADI fee. Working closely with a PADI Instructor, in this program you expand your dive knowledge and hone your skills to the professional level. PADI Divemaster training develops your leadership abilities, qualifying you to supervise dive activities and assist instructors with student divers. During the PADI Divemaster Koh Lanta program, you learn dive leadership skills through both classroom and independent study. You complete water skills and stamina exercises, as well as training exercises that stretch your ability to organize and solve problems as well as help others improve their scuba. You come with us everyday by boat to the best diving sites of Thailand or you will help us in our top dive and snorkeling retail shop! What do I need to be and what will I be able to use my Divemaster for? 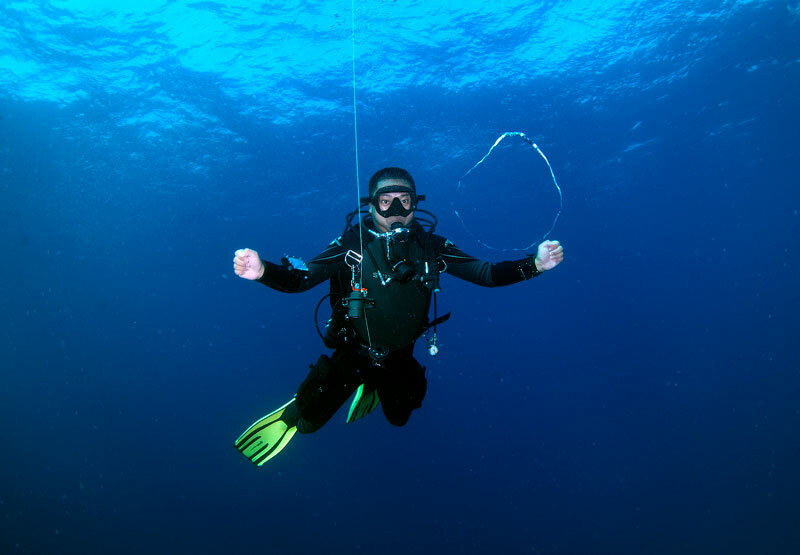 Be able to lead fun dives and assist and inform fun divers on your local dive sites. If qualified as a Discover Scuba Diving Leader, independently conduct the PADI Discover Scuba Diving program in Koh Lanta. Doing your Divemaster will teach you life skills and be an experience you will cherish forever. What age should I be? (or qualifying first aid and CPR training from another organization) course completion within the past 24 months. Submit a Medical Statement (PDF) signed by a physician within the last 12 months.